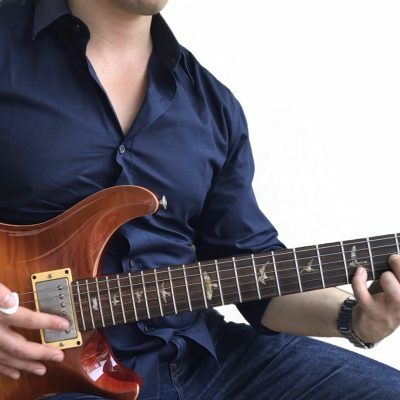 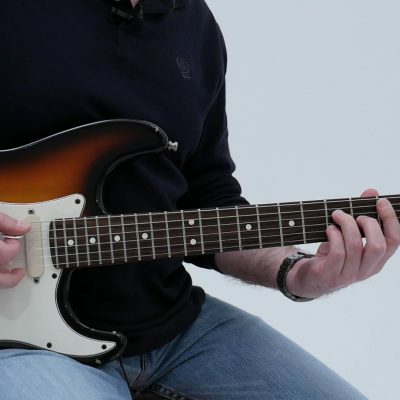 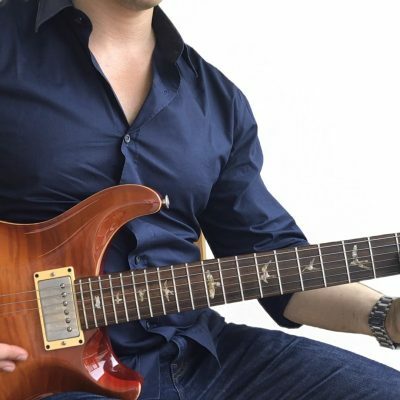 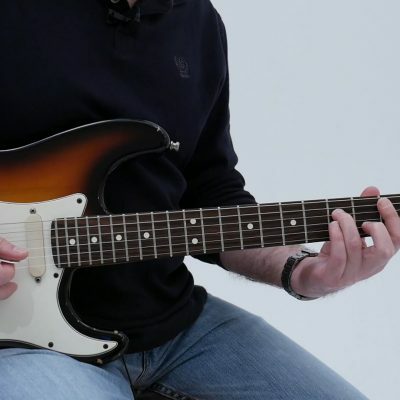 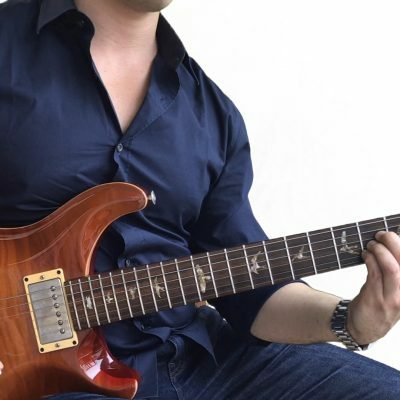 G Dominant 7 Arpeggio - G Form - This video shows the G form of the G7 arpeggio. 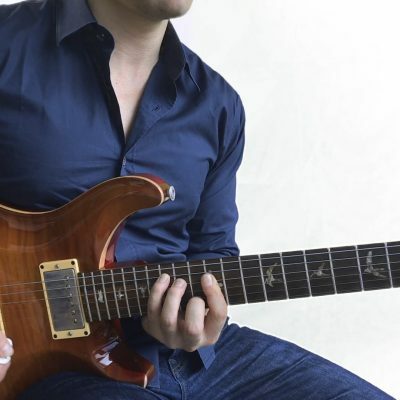 Once again, a dominant 7th arpeggio has a root, 3rd, 5th, and b7th. 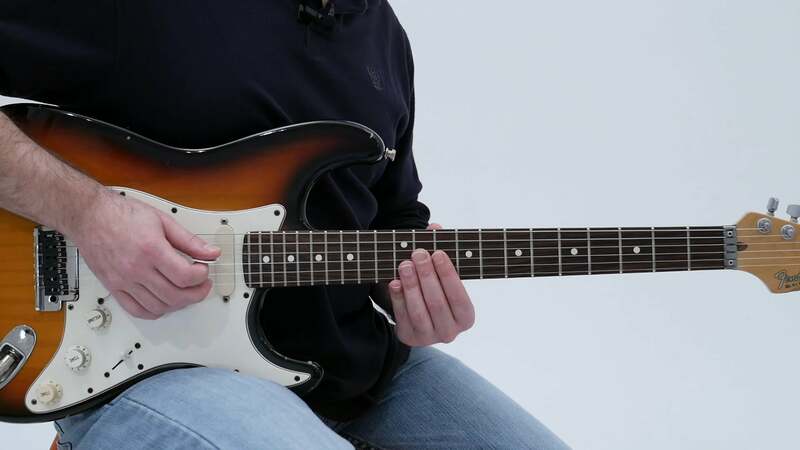 We are in the key of G so we have a G, B, D, and F. Make sure that you memorize this shape in order to be able to incorporate it into your playing as soon as possible . . .